Like with any big changes, the move brought about a tidal wave of emotions--some of which I'm still sorting out despite having lived here for a little over two weeks now. With a new job and new adventures on the horizon, I just have to remember the wise words of C.S. Lewis and that "there are far better things ahead than any we leave behind." I like the white and minimalistic design. Hope to see more pics in the future! I love how you've decorated your studio apartment and I'm glad to hear that your relationship has passed the Ikea test. I love the minimalist pieces that you picked out and the bedroom area looks so cozy! I'm looking forward to seeing what pieces you continue to add to this space over time. Loving how you decorated you space so far. So simple and clean. Can't wait to see more photos. Hope your're settling in. Love fresh clean white look of your home!! When it comes to house, I love minimalism. your new home looks great(: i hope you start feeling more settled soon! Love the clean lines in the decor, lovely. The furniture shopping test!! Hahaha, that's how my husband passed mine when we did our remodel. Great simple pieces you have there. what great spaces! love your black chairs! It's darling! Love how fresh and bright it feels! Love the coat rack! This space is gorgeous! Great job!! This space is so inspiring. I love how modern it is. It's truly beautiful! Love the simple and fresh look! So clean and inviting!! Congrats on the new place! Can't wait to see more photos! Your home looks so pretty! I love, love, love how white, simple, you've decorated it which such classic clean lines. Also, I noticed that you have Anthem by Ayn Rand on your bookshelf, which is one of my personal favorites! Your home looks so neat and chic. 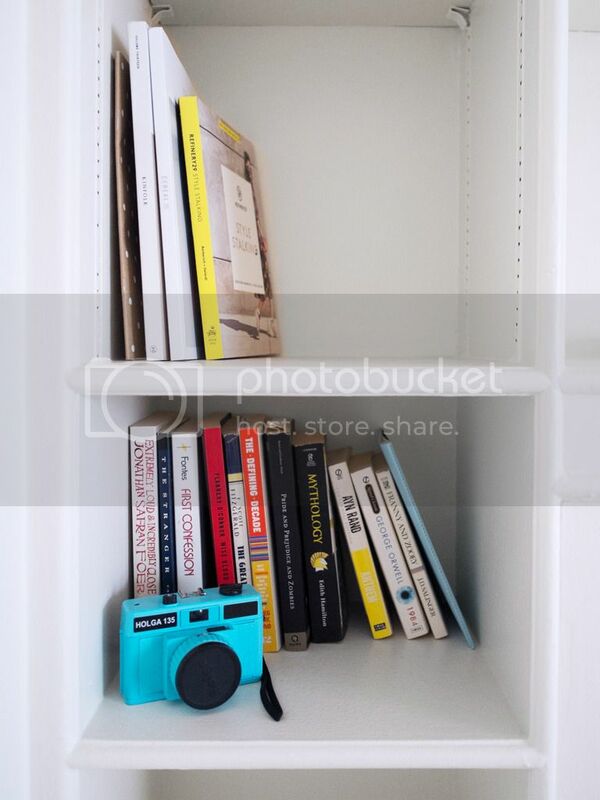 love these little peeks into your new home - looks pretty perfect and the perfect canvas to get creative! Beautiful interior! 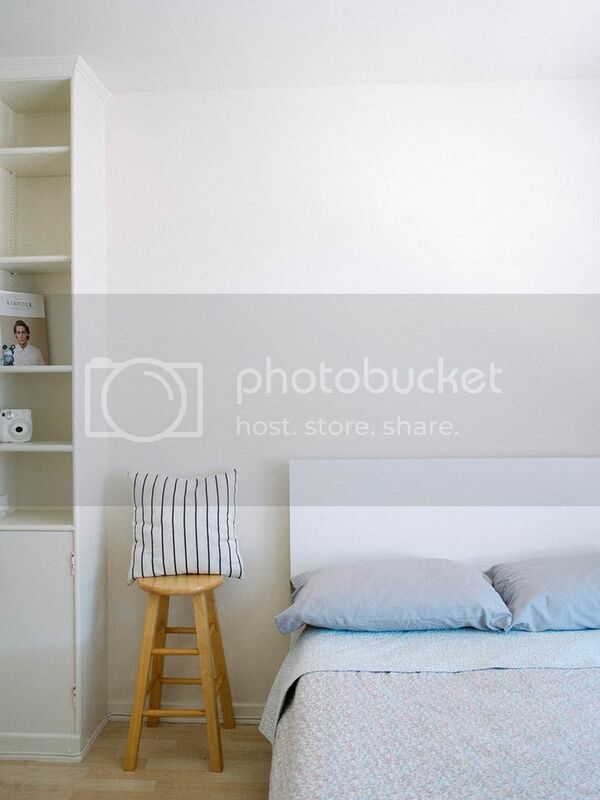 I like minimalistic and white space! Change is hard! I always think I will get better at it as I get older, but so far that doesn't seem to be the case. Ha! It looks like you have a great new space! Your home looks so pretty! So perfectly minimal, I love it! I'm coming to visit asap so make some room for me thank you. You are working your magic, lady. Loving the place so far! Great quote and I love the minimal decor style. Looks great! I already love the direction your studio is headed! 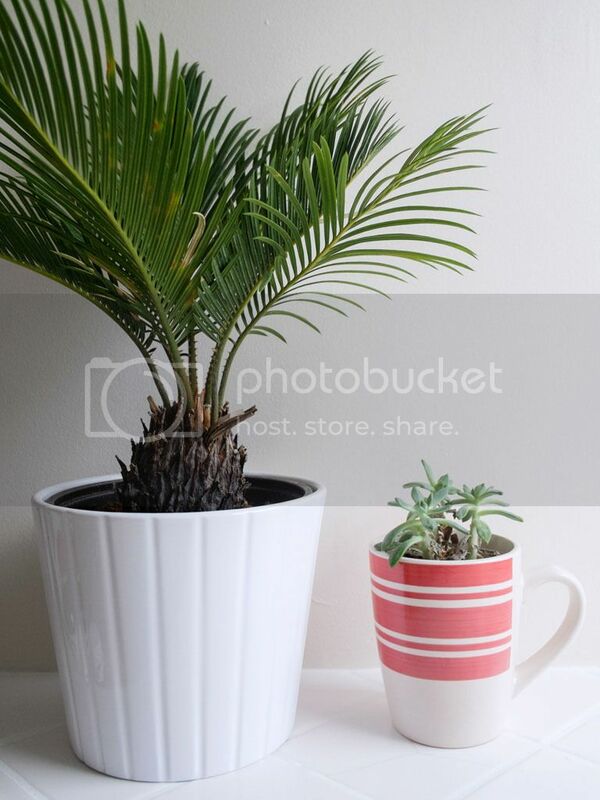 Love the plants in the mug! Wow love the the design of your home! It's so minimal, fresh and clean. In love!! Beautiful photos, your place looks great. It is always crazy moving! But feels good when you are unpacked and settled in. Lovely quote. Your home is as sweet as you! LOVE! It looks so clean and fresh! I love all the photos! These need to be on pinterest! The arrangements and looks are very pleasing and neat! Thumbs up for that, hun! Hard to argue with tried-and-true Ikea! Plant game strong. I love your home so much! so classy! Absolutely love the minimalistic design! Your interior looks so clean and full of light! lovely, the space is looking good! You've created such a gorgeous place! I love the clean design...beautiful! What a beautiful apartment!!! I'm also moving into a new apartment in 2 weeks and Im so excited to decorate! This is apartment goals right here! Your decor style is absolutely on point. Loving how clean and minimal everything is! 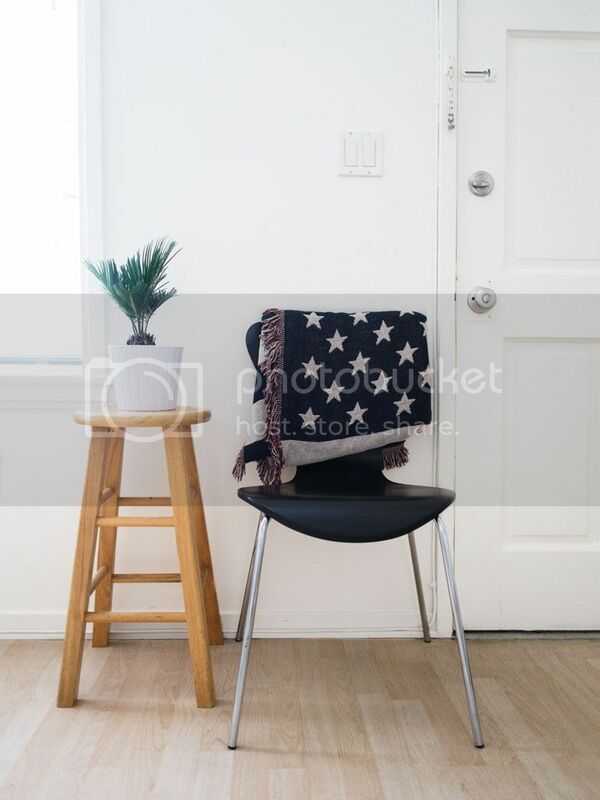 I'm currently apartment hunting (in NYC nevertheless) with my friend right now and we're having such a struggle finding the perfect pad... ugh, I just can't wait to decorate my place already! I even have a Pinterest board ready with decor inspiration hehe. I also just want another excuse to go to Ikea, so there's that :-) Pretty furniture and good food? Count me in! 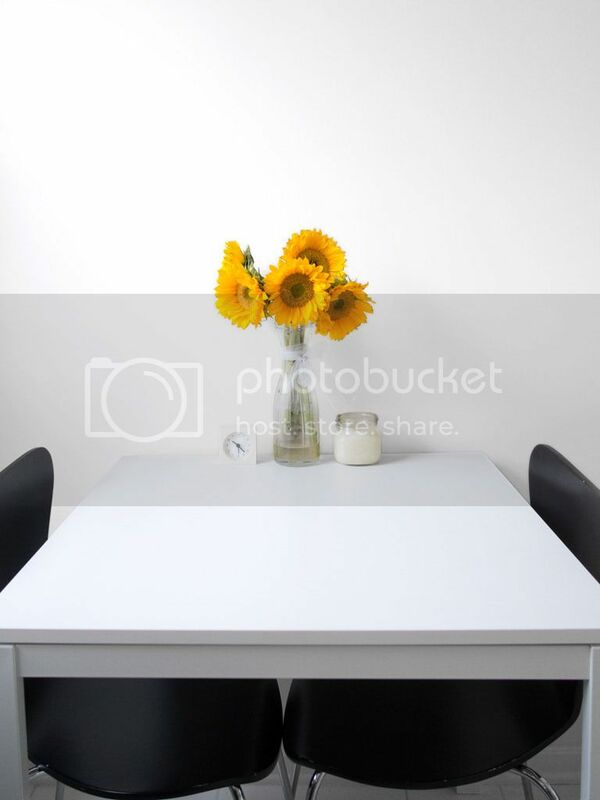 Love your beautiful minimalist decor! Lovely minimal design! I like all the white too. I think my favourite has to be the way you've chosen to display your bags - it's brilliant! This looks incredible!!! I really love the design!! Absolutely stunning, I love everything about this! Love your succulents in the glass too..
Really love the minimalist style!! Hi Jasmine, I'm excited for you to have your own apartment! I love that the floors and walls are simple and minimalistic - it's always a good start. 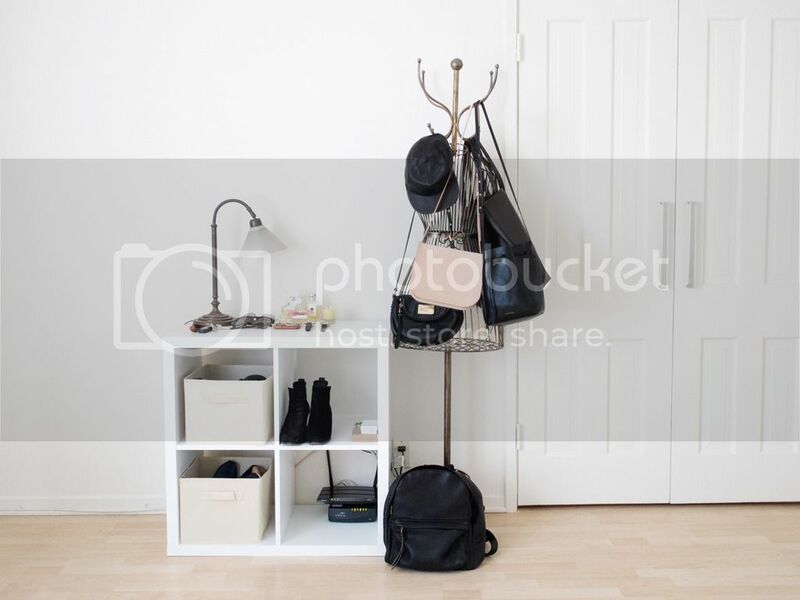 You chose some great items; I especially love the rack for your handbags. I experienced those trips to IKEA, too, so I know they can be pretty daunting. I'm loving the minimalism. Everything looks so clean and crisp! You have some really lovely pieces. The plant in the mug is a lovely touch and I adore that pine stool! Love it! Clean, simple, and so aesthetic! Love this! So simple and beautiful! I'm loving your apartment! You definitely achieved a chic minimalist style!! Ah, minimalism, my one true love. You've done such a great job. I'm so in love with IKEA haha. Your place is super cute! I love the minimalist touches! I love Ikea! It's like an adult's candy store! What a wonderful apartment. The interior looks amazing. Congrats on your new place.